While a bomb exploded in Police lines Lahore, Pakistan, Taliban hit neighboring country and attacked on Logar province’s capital as well. At least 20 people, including two civilians, were killed in an attack on a police station in Afghanistan on Tuesday reportedly. 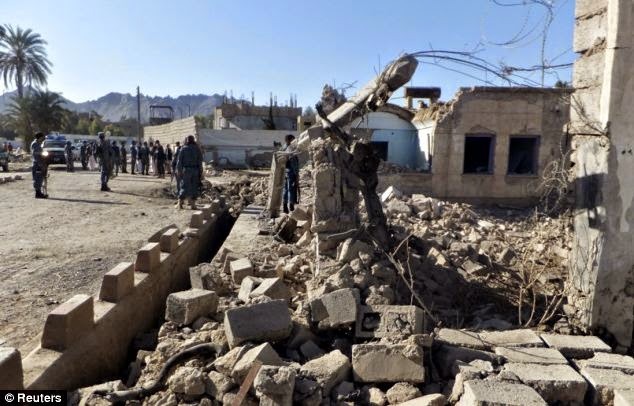 Taliban suicide bombers were disguised as police officers, bombed the police station in Pui-i-Alam, which is the capital of the Logar province Afghanistan. The Associated Press reports that the first bomber blew himself up at the police headquarters' gate, and a second bomber detonated his explosives at a security checkpoint inside the police compound. Other bombers blew themselves up inside a dining hall where officers were eating lunch. An additional eight people were wounded in the attack. 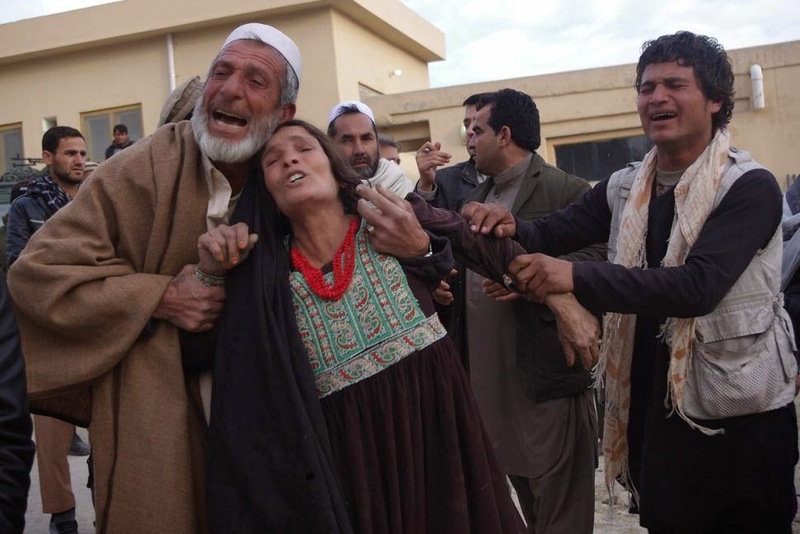 “The explosion was so strong that the metal roof of the dining hall was blown away,” said Abdul Wali Wakil, a member of the Logar Provincial Council. A Taliban spokesman claimed responsibility for the attack. While the Taliban have targeted smaller security posts across Afghanistan in recent months, the attack was the deadliest of its kind.